In episode 17 I speak with Glory Ali, founder of Muslim Travel Rocks, a blog that encourages and motivates Muslims to explore the world, seeking to combat Islamophobia through travel. It also provides useful information on Halal and Muslim friendly destinations. Glory has been featured in Huffington Post, Halal Incorp and Khadija Magazine, and has been invited to speak at numerous national conferences, including the Women in Travel Summit and TravelCon. During our conversation she shares her personal experiences as a Muslim traveler, discusses the importance of raising children to be global citizens, and explains why she feels that America is still a welcoming place for Muslims. 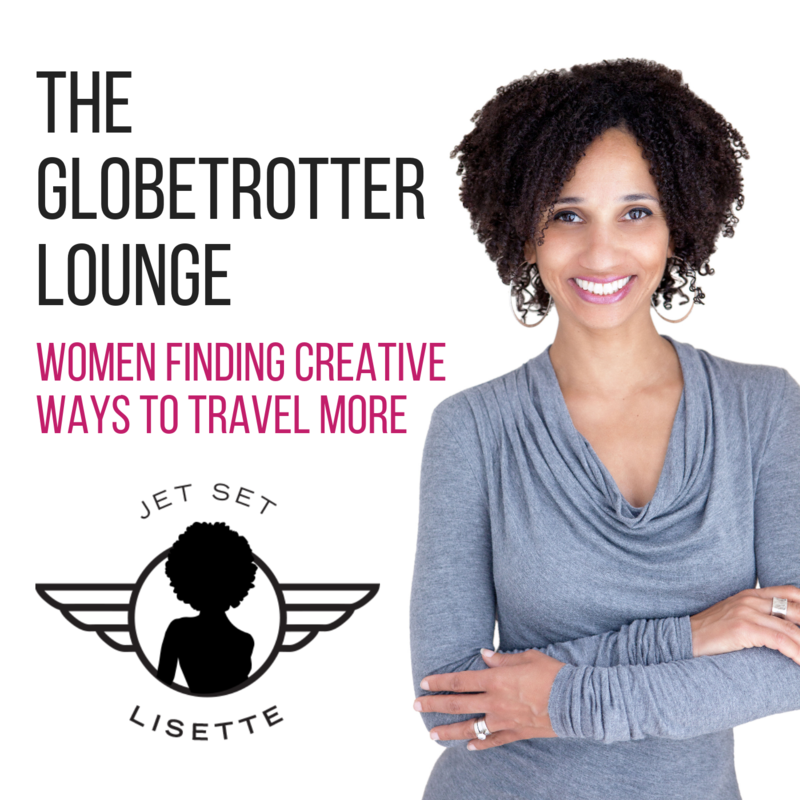 She also shares tips and advice for women wanting to travel more.